Play a simple but challenging game of Mahjong. Choose from six layouts to try your skill in. Embark on a worldwide search for clues regarding your friend’s murder. Pair up Mahjong tiles and clear the board to move through the storyline. Practice your observation skills as you search through the Mahjong board for identical tiles. 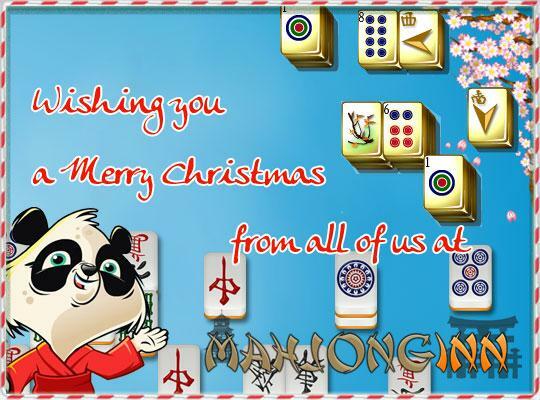 Get hooked on this fantastic mahjong game that will get you right into the spirit of Christmas. Complete over a hundred unique and expertly designed levels. Hit high scores by doing multi matches and speed matches. Unlock the different dimensions by finishing all the levels in each. Choose from over 300 layouts to challenge yourself with. Use your power ups to maximum effect to finish puzzles faster. Take on the tall task of restoring harmony to nature by finding the five lost amulets. Enjoy a combination of hidden object games and tile-matching puzzles for the challenge.